This workshop might be the most vital of all. How we view design and tech can predict our success or failure. Our peace of mind or stress. I constantly share some or all of the following with so many cool people who are struggling with their online presence. Some don't use anything beyond a few social media posts. This helps you move forward beyond doubts, concerns and fears. Designed for creatives and healers, not techies. This overview is like a roadmap before you set out on a long journey. 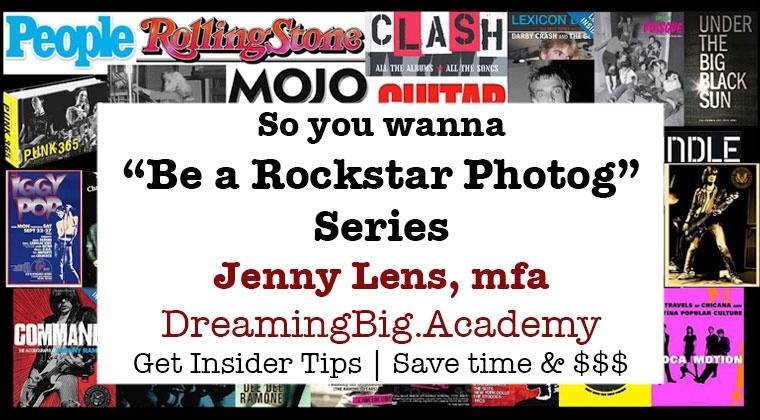 "YOU are THE Punk Rock Goddess Photographer!" ~Rodney Bingenheimer, the "Mayor of Sunset Strip." “We were contacted by a large organization with press, radio and other media coverage within first month after Jenny Lens redesigned our ecommerce site. Our site rarely displayed by Google til she performed her magic! I couldn’t buy media coverage like that for what I paid Jenny. She organized info, provided search engine strategies, a total facelift and trained me to use it. UCLA Extension charges from $979 to $1075. I taught Illustrator at UCLA Extension. Santa Monica College charges hundreds, depending if resident or not. I taught Photoshop at SMC. Gave my notes to teacher who replaced me when I left, who gave them to his replacement. You can learn more real world situations than what I was forced to teach at colleges, and for a fraction of the cost! I don’t want cost to be a barrier to YOUR Empowerment, Growth and Joy. (c) Copyright 1976-Forever. 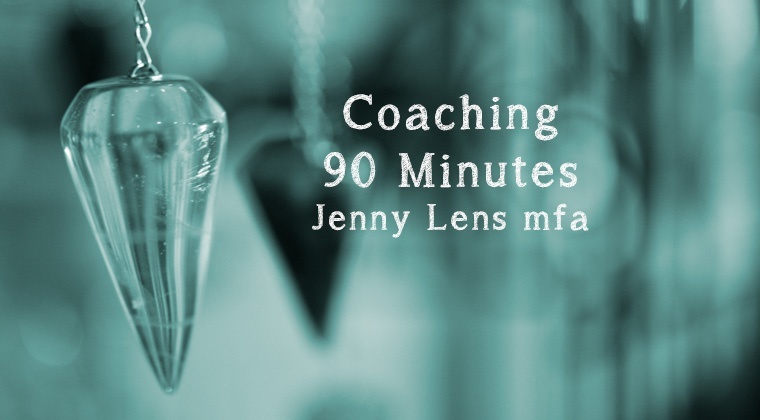 Jenny Lens, MFA. All Rights Reserved and protected by copyright. No free or public domain content herein. Please play nicely. You may ONLY repost or share these public pages and only with full link back here. Do not modify, copy, share, distribute, sell, steal or pass off as yours ANY content within ANY private, paid Workshop. Help keep art, artists and teachers alive. Thank you and have fun!